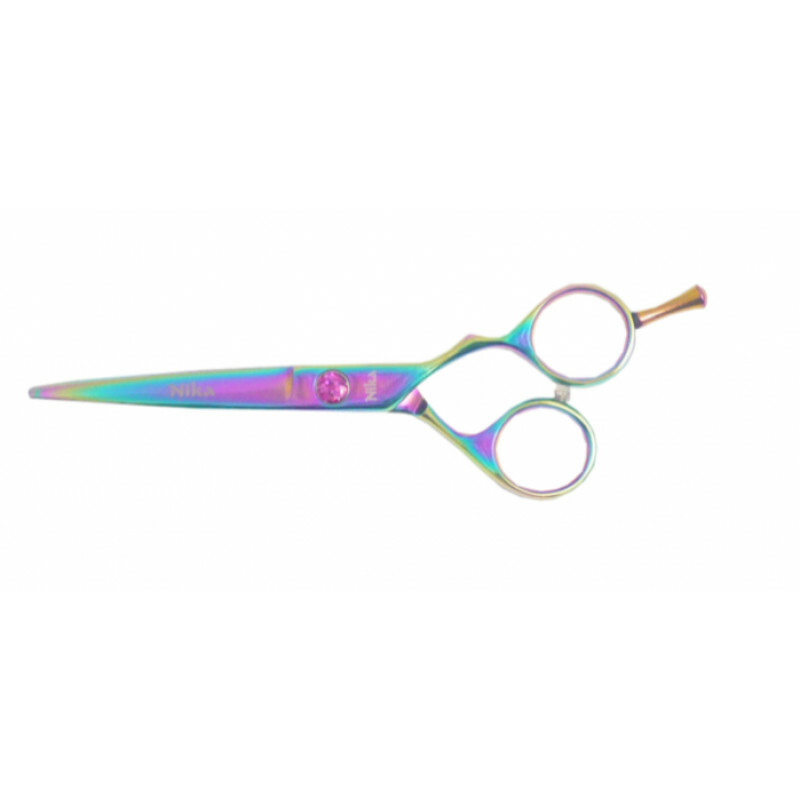 The Bonika Rainbow Disco Shear is manufactured using top quality SUS 440C Japanese stainless steel, which gives the shears very smooth finish. These scissors come in beautiful rainbow colors and have a glide screw mechanism. They also have a convex edge, which is very typical of Japanese technology, and is highly effective. Bonika Shears, the manufacturers of these cutters, offer a lifetime warranty, and a three-month accidental damage policy with this product. A case is included to keep the shears damage free.